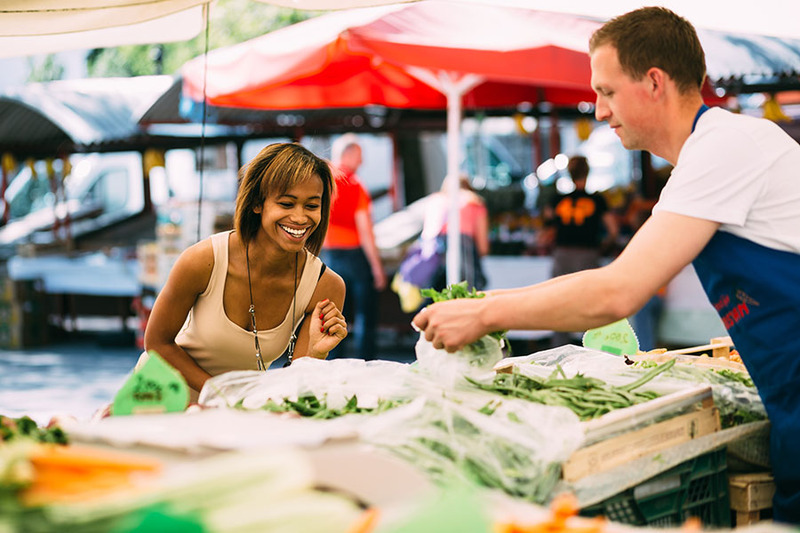 Farmers markets are a great way for farmers and other local business people to connect directly with consumers and sell their products. If you are a farmers market vendor, it can be difficult to find enough storage space for your equipment and inventory at home, which is why many vendors use storage units. Here, Affordable Family Storage in Omaha, Nebraska, discusses a few ways our storage facility can benefit your farmers market business. Being a vendor at a farmers market requires a lot of equipment. For example, to set up your vending stall, you may need tables, chairs, and crates. You may also need equipment to make your products. If you make homemade soap, for example, you probably have pots, pans, and other supplies. All this equipment can take up a great deal of space, especially if you live in a small house or apartment. By renting a storage unit, you have a place to store the equipment for your business without cluttering your home. A storage unit is an ideal place to store a little extra inventory. Regardless of your product, you can always have a place to store what you do not need. Choosing a storage facility near the farmers market is the ideal option. This way you can always stop by and grab extra inventory if need be. Depending on your products or equipment, you may need a truck for picking up and delivering items to the farmers market, but owning an extra vehicle take up a lot of space in your garage or driveway. Luckily, you can always use a storage unit for vehicle storage. At Affordable Family Storage in Omaha, we offer large units that are ideal for vehicle storage. By storing your truck at our facility, you can rest assured that it is safe and sound and ready for when you need it next. Farmers markets are a huge part of the Omaha community. If you are a local vendor and you are looking for a storage unit for your equipment and inventory, look no further than Affordable Family Storage. Our 90th Street location offers climate controlled storage units in a variety of sizes. We always strive to offer our customers a great value, which is why you will always find our units to be reasonably priced. To reserve your unit, contact us today!